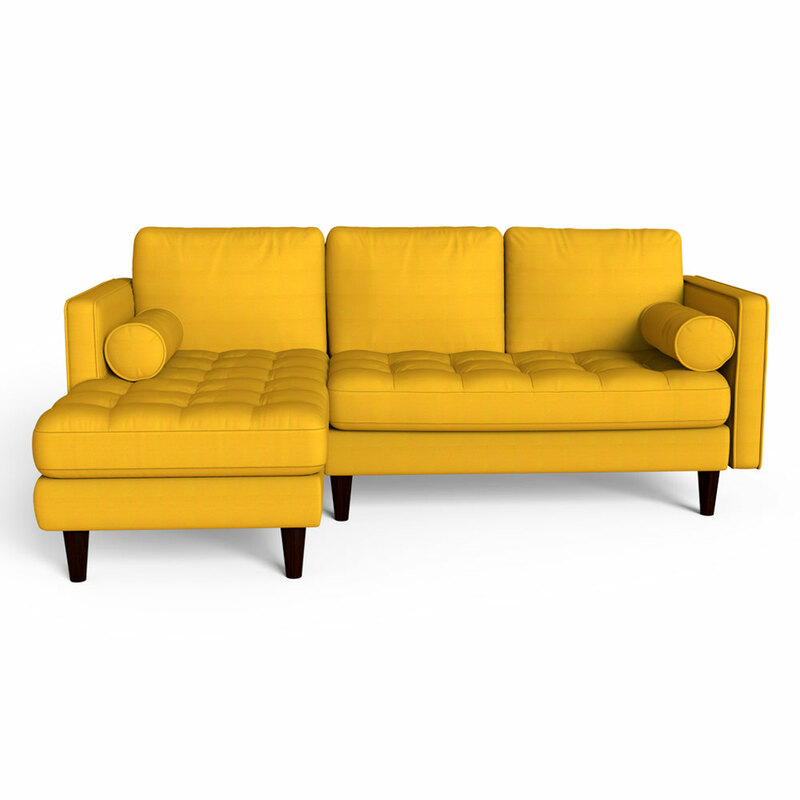 Are you looking for an accent furniture that would uplift the ambiance of your living room? 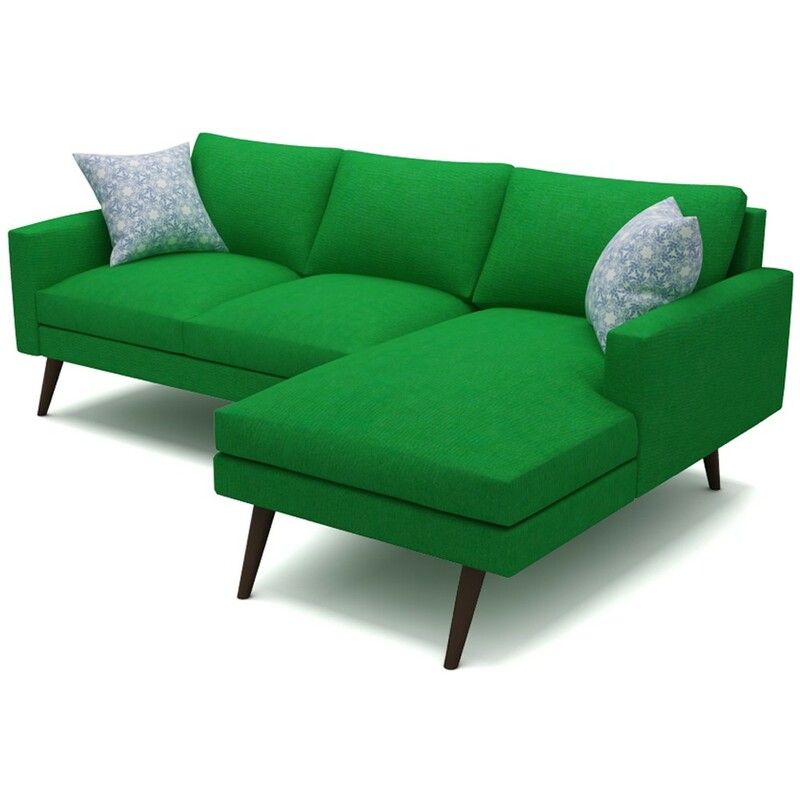 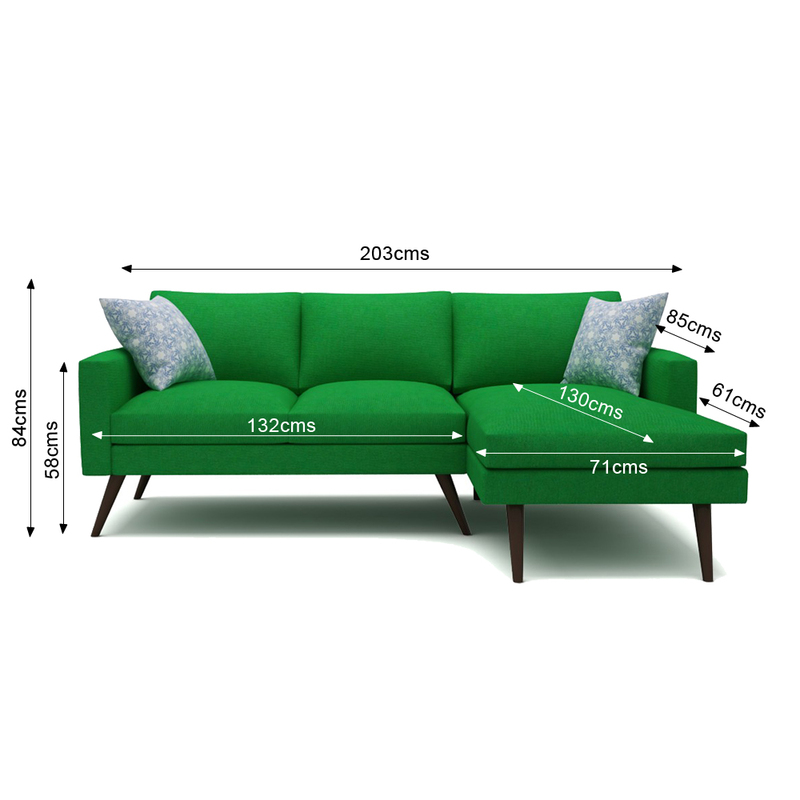 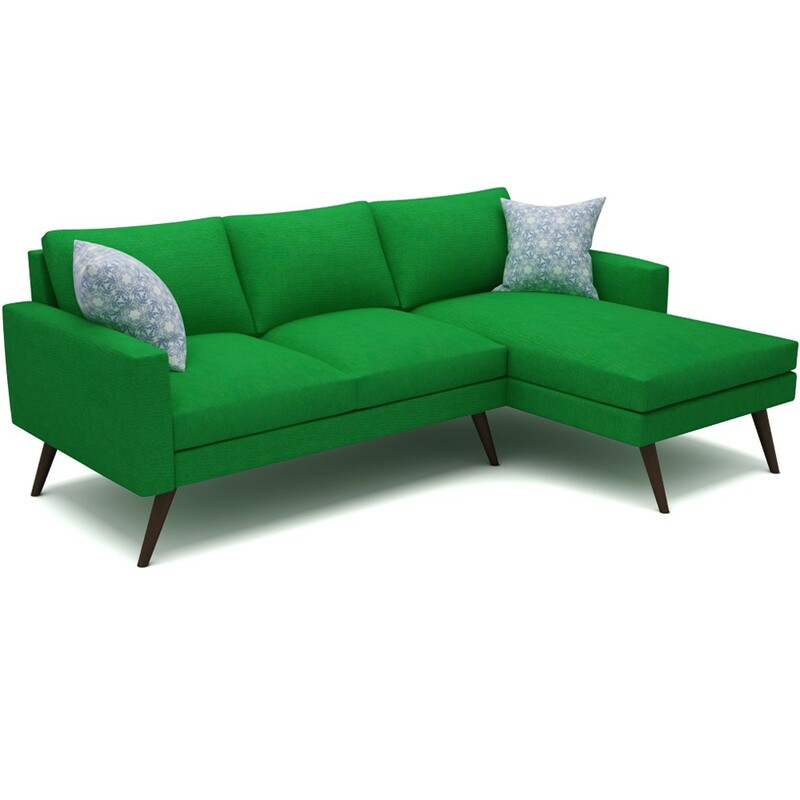 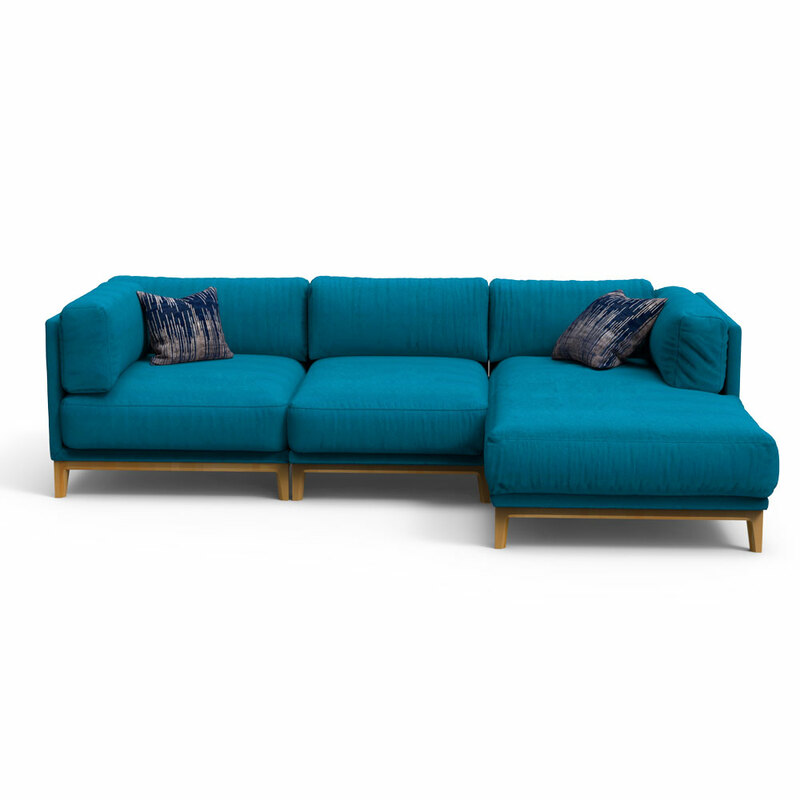 Dane sectional sofa is a perfect pick for you since it comes in three unusual shades of Green, Beige, and Blue. 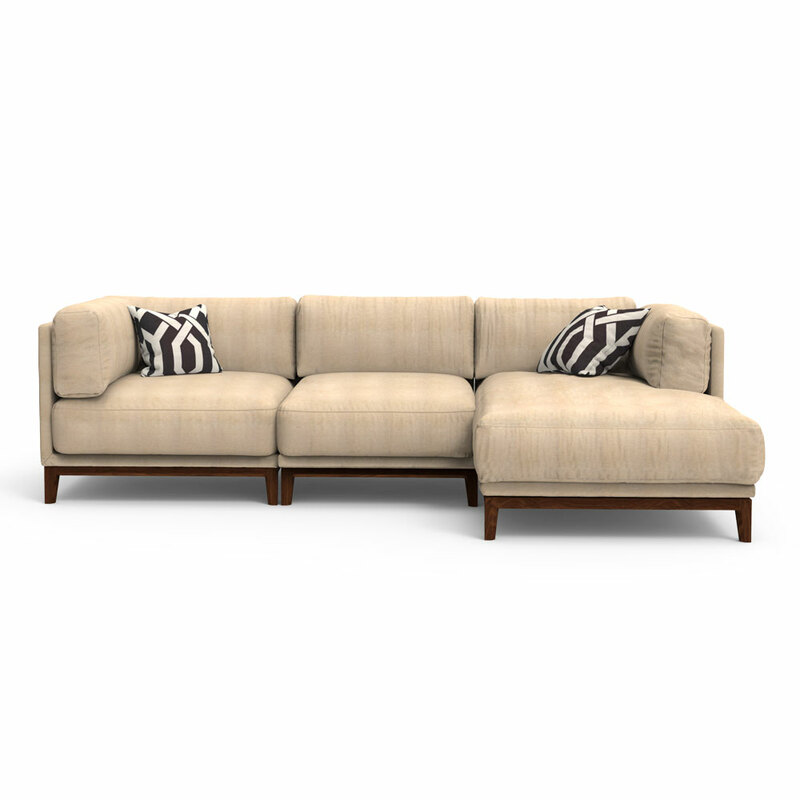 With the combination of accent color and defining design, buy this designer sofa to revamp the structure of your living room. 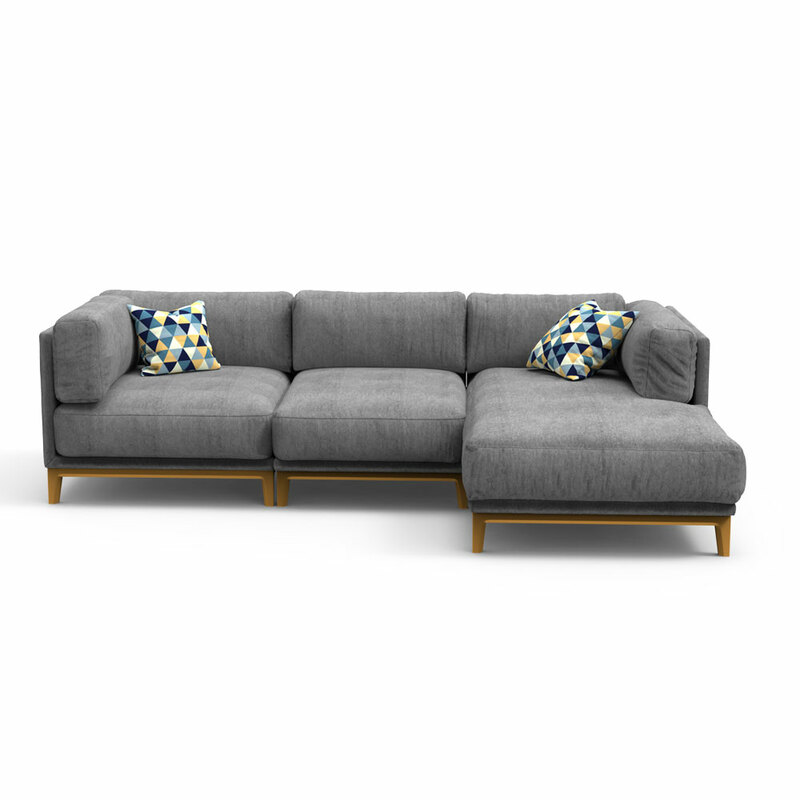 Sleek with the clean cut design suited in bold upholstery choice. 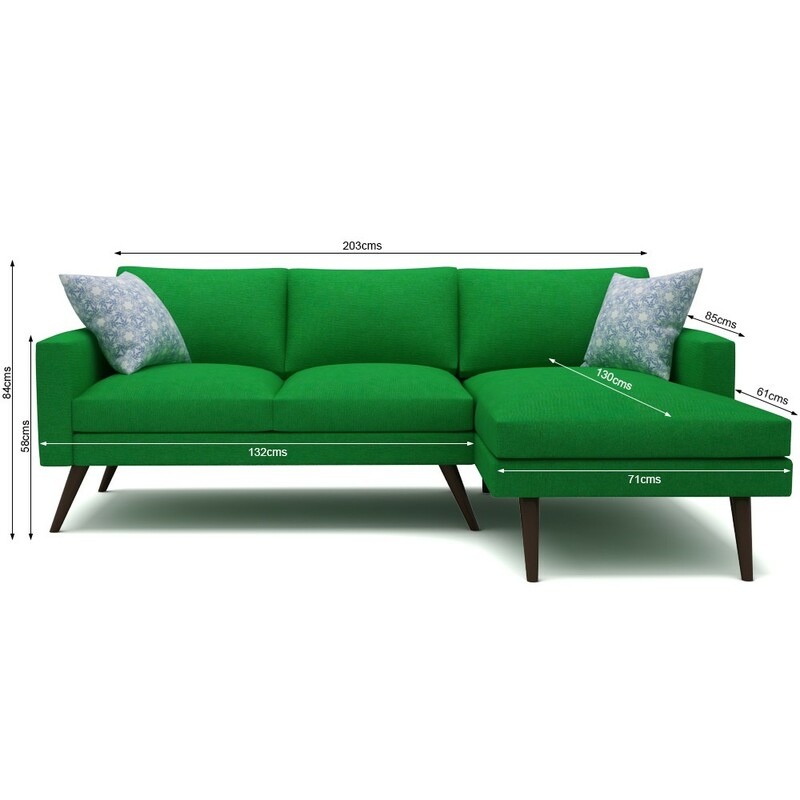 The sofa structure along with foam and cushion material comes with a 1-year warranty, however, there is no warranty on the fabric.